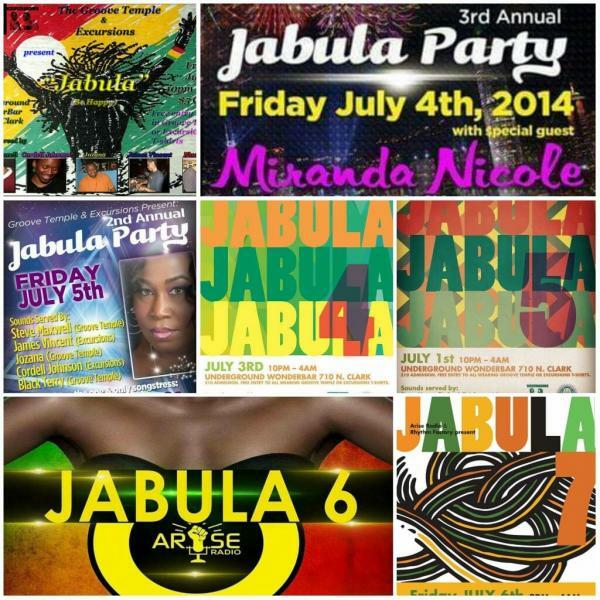 Arise Radio & Rhythm Factory present Jabula 8 – Early Bird Ticket Sale!!! Since 2012, Jabula has become one of the most anticipated events of the annual July4th Holiday-Chosen Few Picnic weekend. 2019 will be no different as we present to you “Jabula 8” a hot night of the best in house music from Chicago and around the globe brought to you by the jabula residents, Steve Maxwell, Jozana, Black Terry, and Tobi G, along with very special guests.